Decentralisation has become an integral part of local government reform programmes in recent years. But how to put these changes into effect? 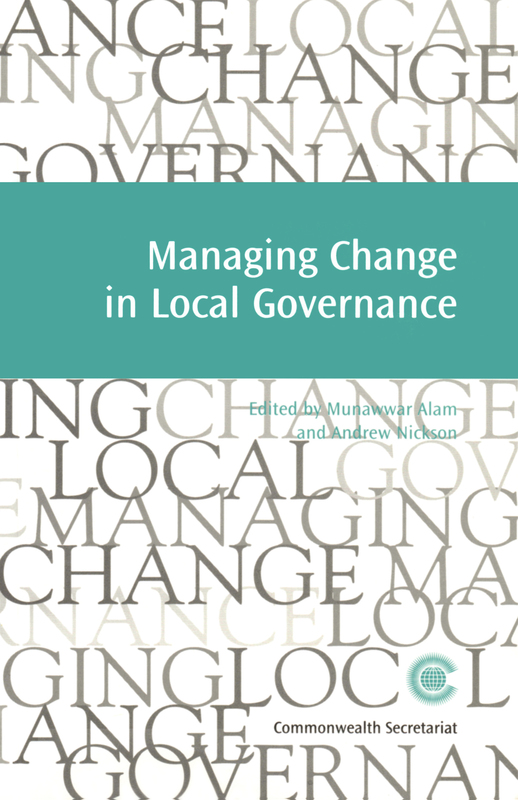 This book explores the reasons for making these changes, and applies recent thinking in change management to the particular challenges facing all those who are seeking to make their local governance systems more responsive. Written by internationally renowned experts from the International Development Department at the University of Birmingham, UK, and advisers at the Commonwealth Secretariat, Managing Change in Local Governance looks at the key drivers for change in local government, and at the factors which those implementing change need to take into account to ensure success.